An insurance certificate adding Mid-Atlantic Lift Systems, Inc. as additional insured and loss payee. And of course, a check. All rentals are subject to availability at the time of order. All rentals are “portal to portal”. 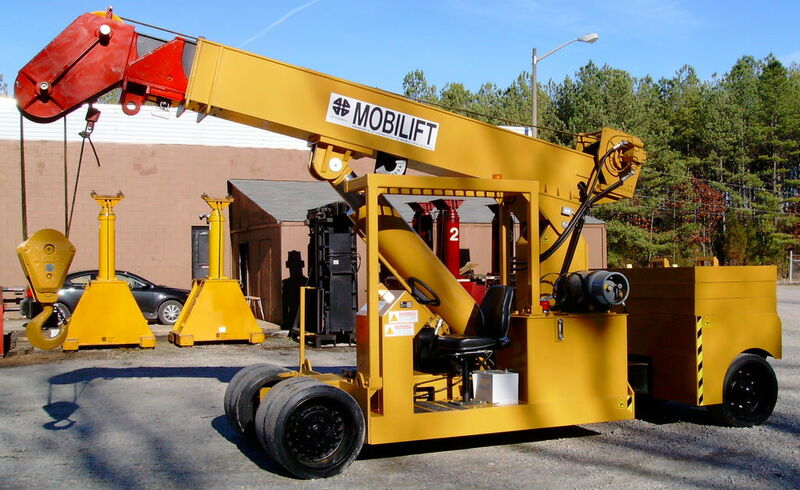 Mid-Atlantic Lift Systems, Inc. applies a 4-week month to all monthly rentals. Mid-Atlantic Lift Systems, Inc. reserves the right to refuse rental to any customer.